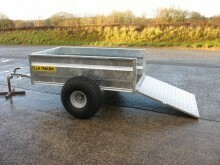 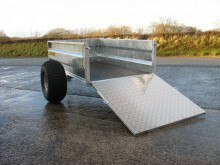 - Optional 34.5" ramp tailboard available. 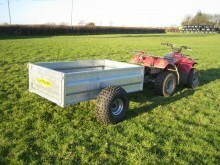 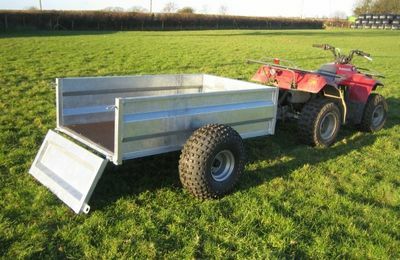 Handy for using a wheel barrow or moving the mower. 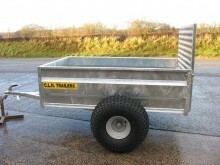 - Or can be manufactured to your specification.